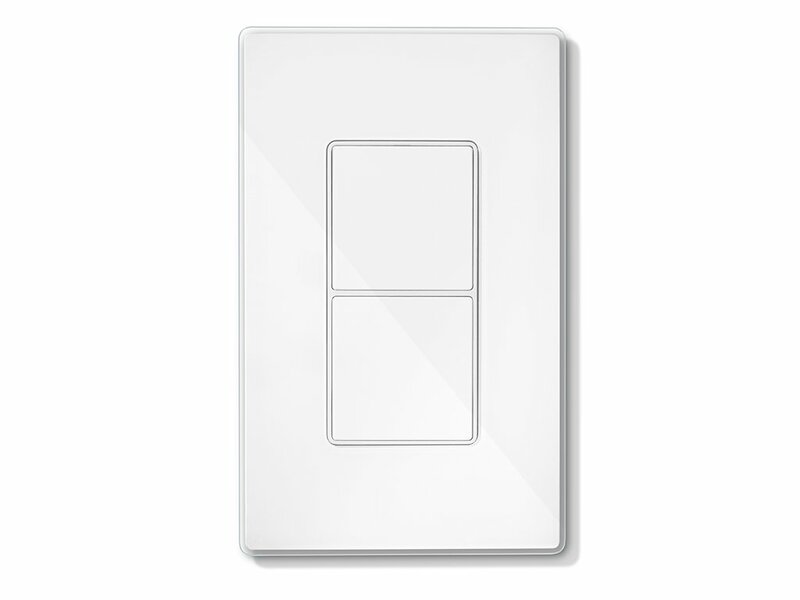 Tapt replaces your basic wall switch with two smart switches that controlstandard and smart bulbs alike. Plus, you can use one of the buttons tointeract with the rest of your connected home, triggering multiple actionswith the press of button. Ready for bed? One touch could turn off the lights,lower the blinds, and lock the doors.